1.XIAORONG HU1, HUI WANG2, JIA CHEN2 AND WENCAI YANG2*（2012）GENETIC DIVERSITY OF ARGENTINA TOMATO VARIETIES REVEALED BY MORPHOLOGICAL TRAITS, SIMPLE SEQUENCE REPEAT, AND SINGLE NUCLEOTIDE POLYMORPHISM MARKERS. Pak. J. Bot., 44(2): 485-492. 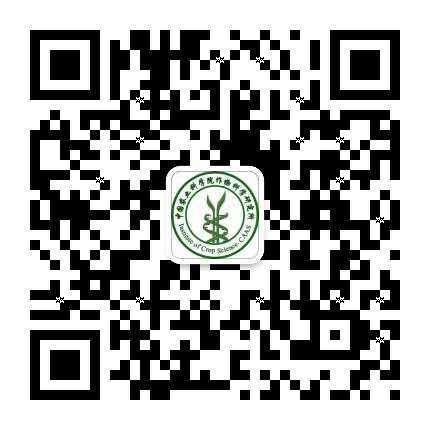 2.Jingli Wei1, Xiaorong Hu2, Jingjing Yang1, Wencai Yang1（2012） Identification of Single-Copy Orthologous Genes between Physalis and Solanum lycopersicum and Analysis of Genetic Diversity in Physalis Using Molecular Markers, PLo S ONE, 7(11): e50164. 10.Xiaorong Hu,Yunlan Zhang, Chenglian Hu, Mei Tao and Shuping Chen（1998）A comparison of methods for drying seeds: Vacuum freeze-drier versus silica gel. Seed science research. (1998) 8, Supplement No. 1, 29-33. 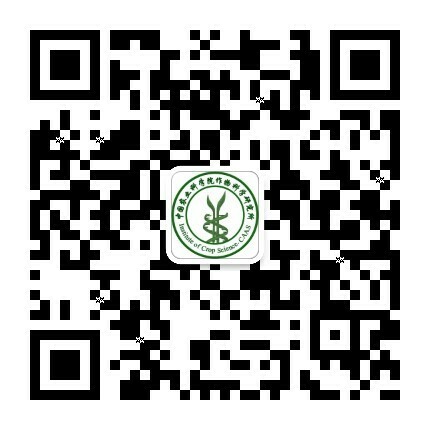 11.Chenglian Hu, Yunlan Zhang, Mei Tao, Xiaorong Hu and Caoyu Jiang（1998）The effect of low water content on seed longevity. Seed science research. (1998) 8, Supplement No. 1, 35-39. 12.Christina Walters, N. Kameswara Rao and Xiaorong Hu（1998）Optimizing seed water content to improve longevity in ex situ genebanks. Seed science research. (1998) 8, Supplement No. 1, 15-22.